China academy the report showed that the prosperity index of non-ferrous metals industry was 30. The growth has expanded month by month since the third quarter, and the whole industry presents a positive trend. At the same time, the ex-factory price has risen firstly since 2012. Because of this, the total profit of non-ferrous metals industry increase dramatically and the profit rate gets a great improvement compared to the same period of last year. Meanwhile, there is a remarkable achievement in terms of scientific and technological innovation, transformation and upgrading and the green development. However, in addition to the influence of the rebound in price sales status has not been improved obviously. The weakness in demand and the pressure of excess capacity are still high. Since this year, both the leading synthetic index and the prosperity index are growing up, especially the prosperity index has soared in cold are and the industry presents a positive trend. He estimates that the non-ferrous metals industry will show a stable recovery tendency in a short term. According to the global economic environment, the global economy will remain a moderate growth in the fourth quarter in 2016. European economy maintains the slow growth. Although it is still in the weak range in general, the recovery of emerging economies tends to pick up. In terms of domestic economy, the national economy runs smoothly. The non-ferrous metals' allied industries recover distinctly and the supply-demand relationship improved significantly. 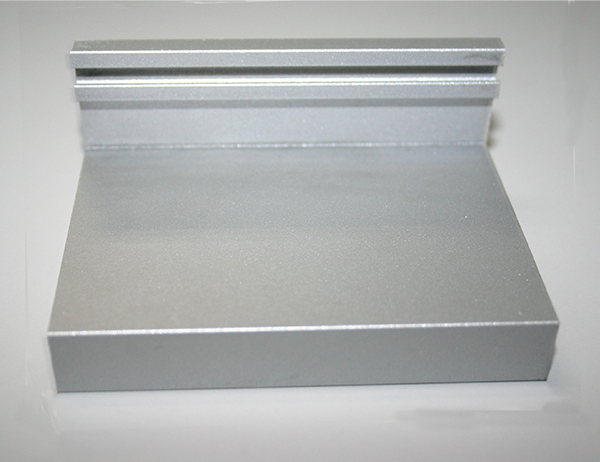 A Chinese aluminum profiles supplier, Linkedalu Metal Group Co.Ltd translated.